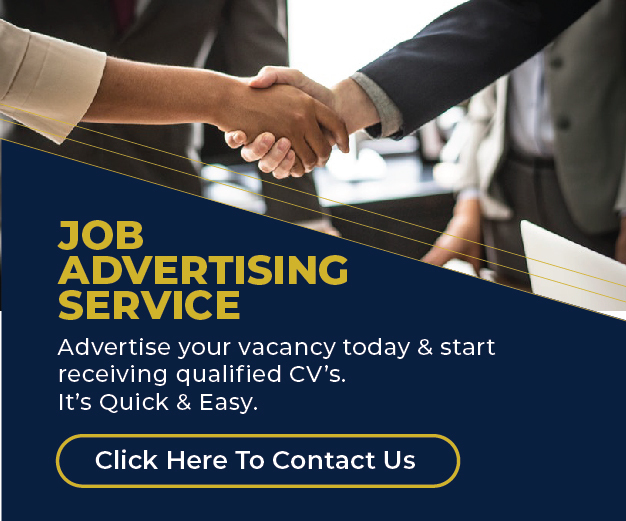 Our client a water bottling company is looking for extremely talented and target driven sales representatives to take charge and drive sales in Nairobi and Mt. Kenya. For Mt. Kenya, the candidate will be based and operating from Meru. Qualified and interested candidates are advised to send their applications to info@leeandmyles.com so as to reach us on or before 3rd March 2019. Quote “REGIONAL SALES REPRESENTATIVE’’ in your subject line followed by the region where you want to work. Only shortlisted candidates will be contacted.